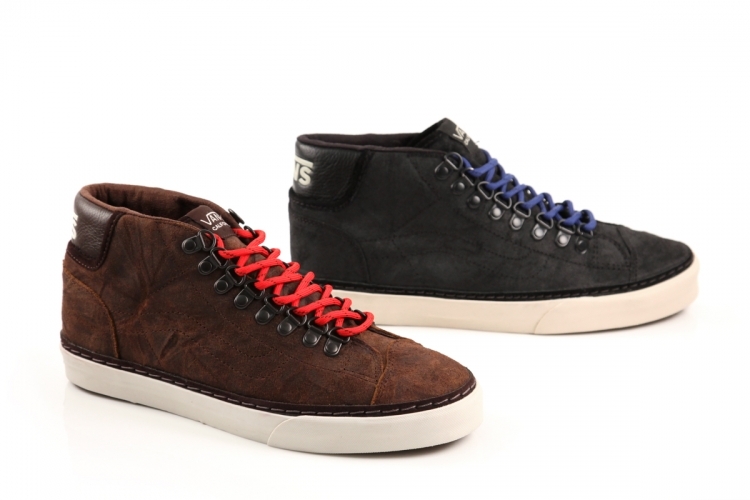 Vans drops two new colorways of the outdoors-inspired Mid Skool '77 Hiker, just in time for the thick of winter. Vans drops two new colorways of the Mid Skool '77 Hiker, just in time for the thick of winter. 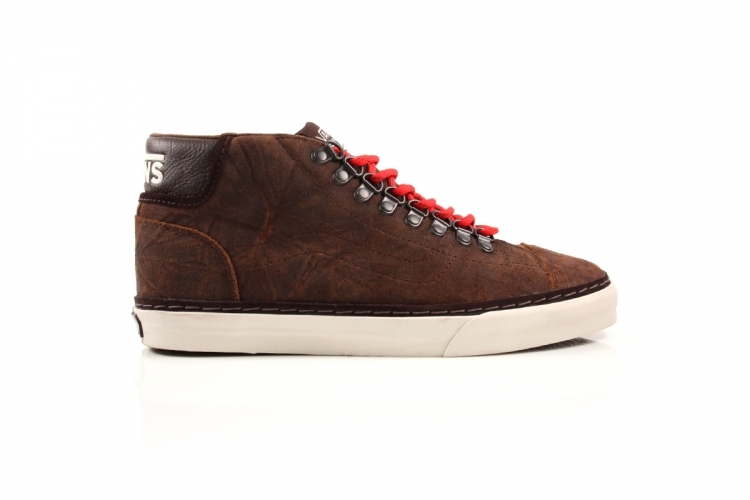 The outdoors-inspired Mid Skool '77 Hiker features a heavy leather upper with metal eyelets and contrast boot lacing. A reverse waffle outsole serves as a subtle modification for added traction. The shoe is featured in Bison and Black options. 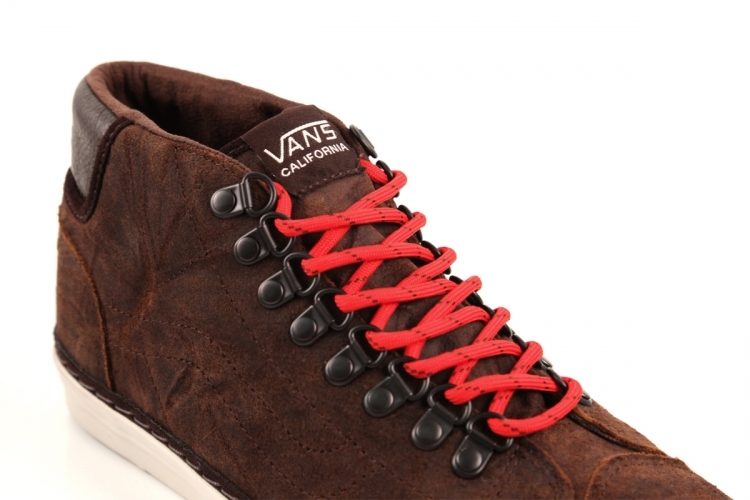 The Vans CA Mid Skool '77 Hiker is available now at select Vans accounts, including DQM.